Coburg Village is more than just a place for independent senior apartments; it is a Saratoga County retirement community that you can feel like you belong to. Our elegant and affordable senior living is the perfect backdrop to your healthy and active lifestyle. 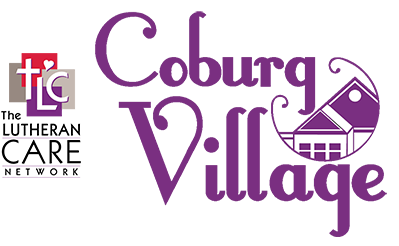 You can move around as you please, participate in Coburg Village events, and visit with friends and family. Choose from cottages, apartments, or deluxe expansion apartments. Furnish and decorate according to your own personal style! Read below to learn more about the extensive list of independent living services we offer to our residents! Fitness Center with whirlpool bath, exercise room and heated pool with changing and shower facility. At Coburg Village, we aim to create a relaxing, convenient environment that promotes positive social interaction, mental engagement, physical activity, and overall wellness and safety. All of our services cater to those specific aspects and are readily available for our on-site residents. If you are located in the Saratoga Springs, NY area and are interested in learning more about our independent living services, call us today at (518) 952-9163.